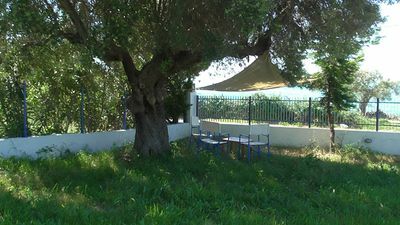 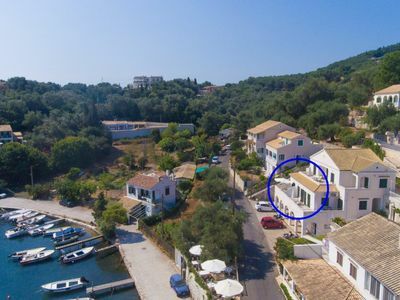 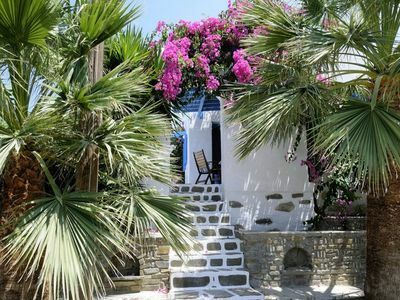 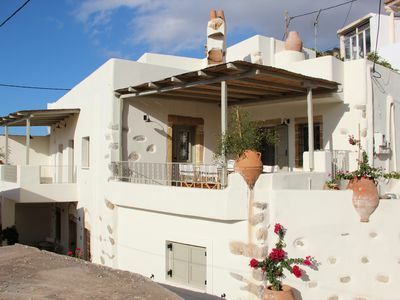 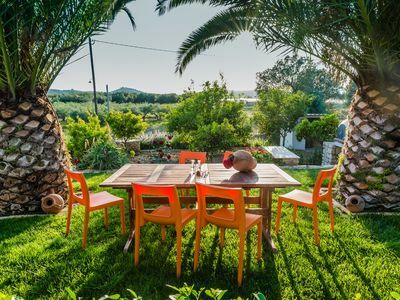 Here, just a few steps from the sea, villa Niriides is located, a small complex consisting of three separate holiday residences: “Thetis” 45 sqm, “Erato” 50 sqm and “Pasithea” 110 sqm. 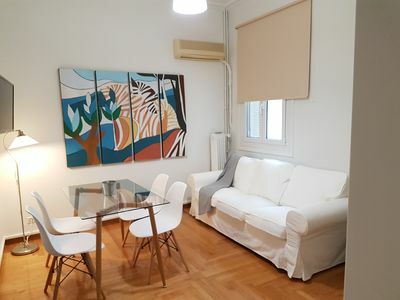 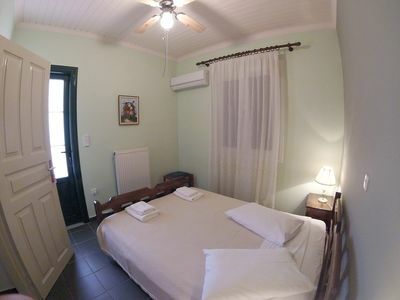 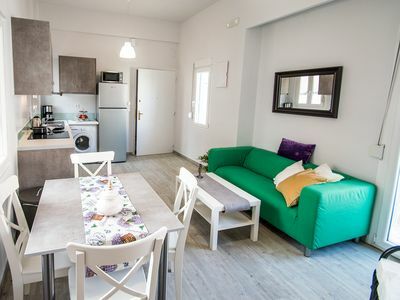 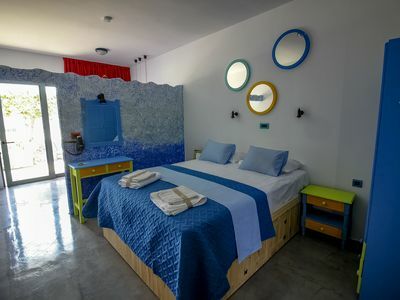 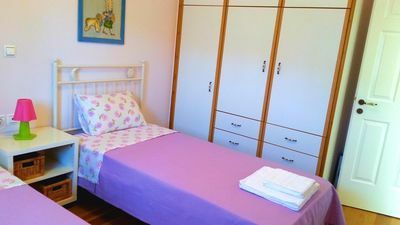 Thetis and Erato have a bedroom with one double bed or two single beds and Pasithea has two bedrooms with one double bed and two single beds. 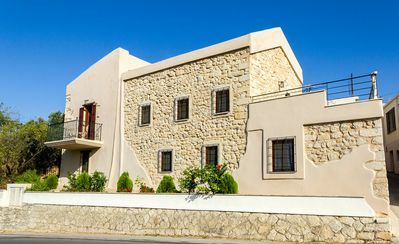 The residences all have sofa bed for one or two extra people, bathroom, living room, dining room and a fully equipped kitchen. 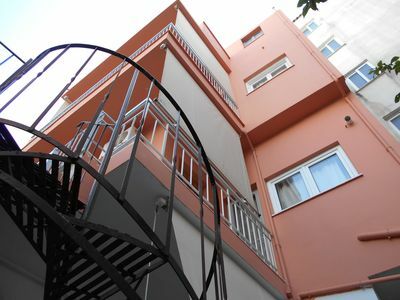 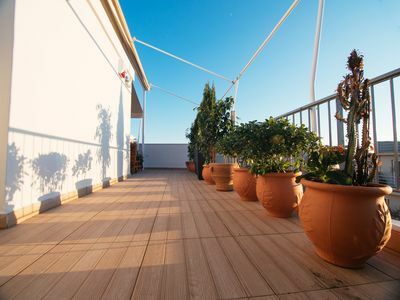 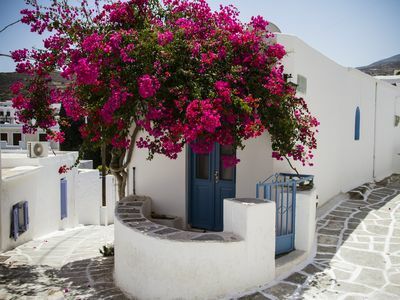 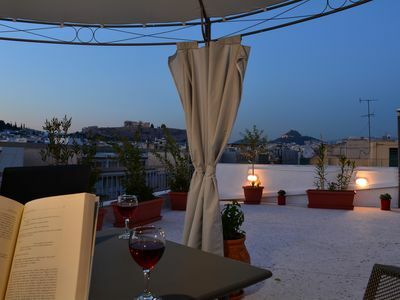 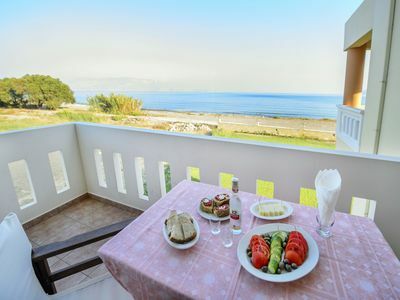 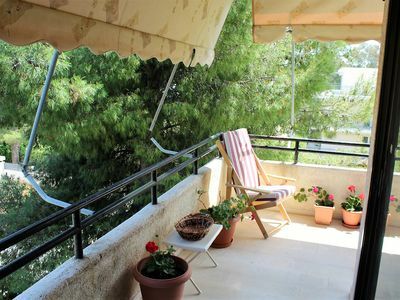 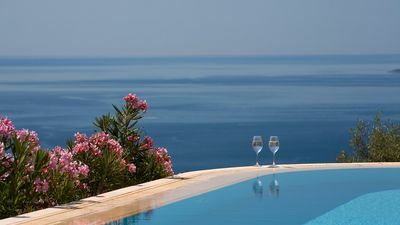 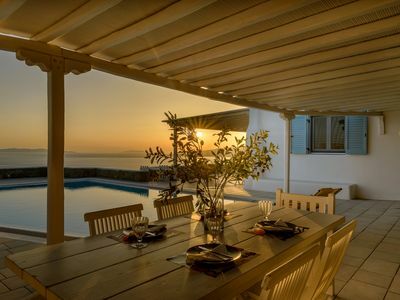 All of them are air conditioned and from the large balconies one has an undisturbed panoramic view of the sea.